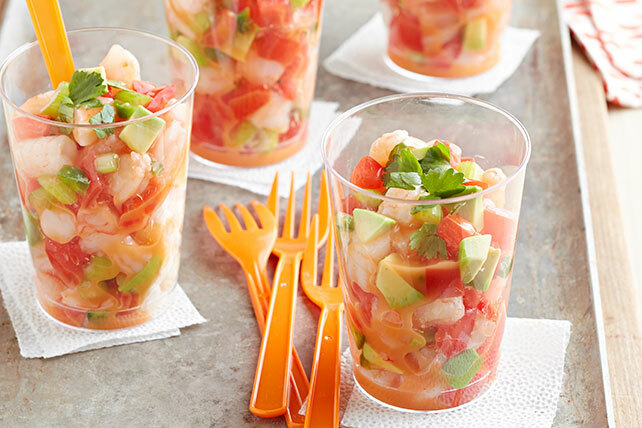 Your party or get-together won&apos;t be complete without one of our shrimp cocktail recipes. 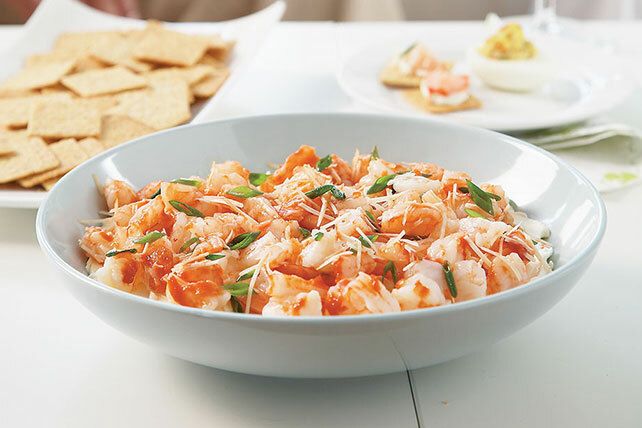 Shrimp cocktail is one of those easy classics that you can whip up in a flash, even if you&apos;re unprepared for guests! 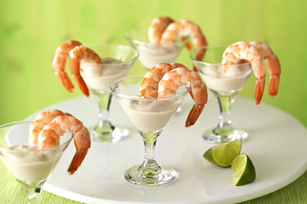 Serve one of our shrimp cocktail recipes alongside some Classic Cocktail Meatballs, and be sure you know how much of everything to make with our helpful Appetizer Math! 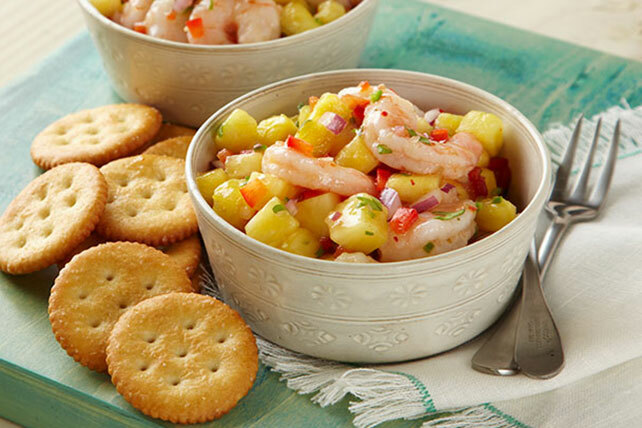 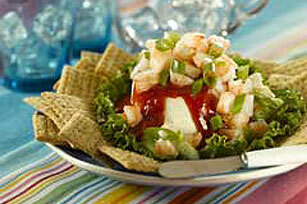 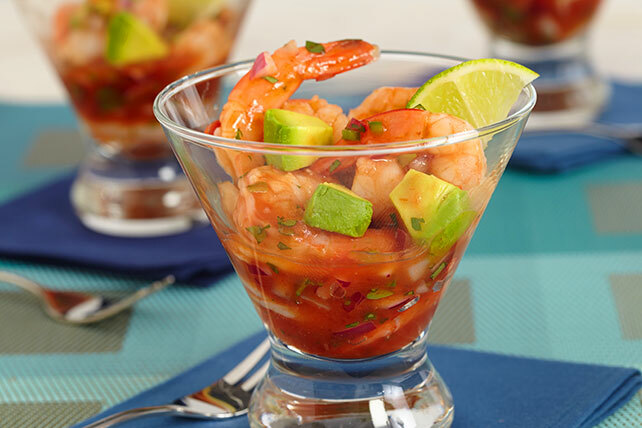 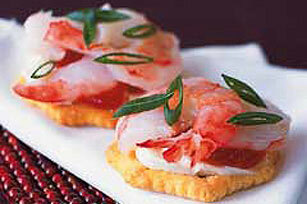 While you&apos;re at it, include one of our shrimp cocktail recipes on your whole cocktail party menu. 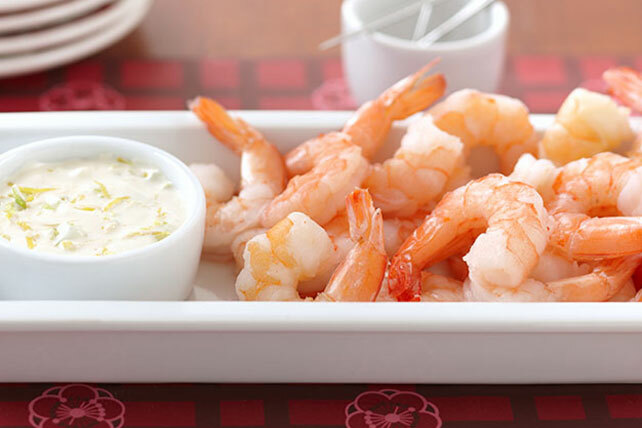 You might even want to serve up a Shrimp Scampi Recipe, too.